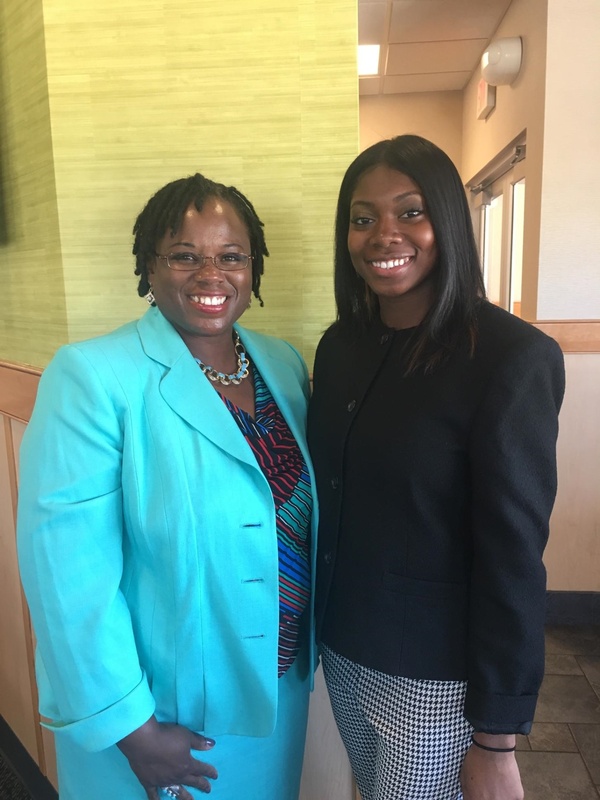 State Representative Carol Ammons and Wandjell Harvey-Robinson attended the signing of HB6200 on August 22, 2016. The bill will cut in half the cost of phone calls from Illinois prisons. Thank you to Rep. Ammons and Wandjell for fighting for those incarcerated and their families! Wandjell lives in Champaign and grew up paying the high costs of these phone calls talking to her two parents who were incarcerated when she was in the third grade. She is today involved with Ripple Effect, a support group for families with a loved one incarcerated. She was actively involved in the campaign to pass HB6200, speaking at two legislative committee hearings and appearing before the press. “There are thousands of Illinois children whose lives will be dramatically improved by the actions today,” Wandjell said at the bill’s signing. The new law will take effect January 1, 2018. The Illinois Campaign for Prison Phone Justice is a project of the Urban-Champaign Independent Media Center, and was also involved in the national campaign that brought the FCC’s decision last year to regulate the entire prison phone industry. Support the IMC and help us give voice to those incarcerated and their families! This entry was posted in Human Rights, Prisoners, UC-IMC. Bookmark the permalink.